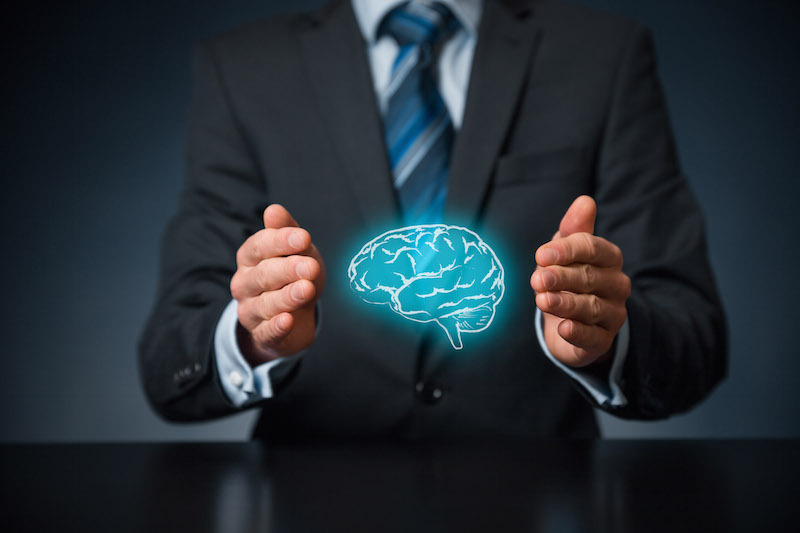 There’s little doubt that psychology plays an important role in all aspects of life, but it’s rarely utilized in the corporate world to any effective degree with regards to large scale initiatives. So how can increasing your knowledge of such a field (without having to spend six years at university) benefit you as a human resources manager in terms of applying it to improving the productivity of your workforce? How can you use psychology in HR management? It’s really quite simple. The key to any successful HRM scheme is motivating and understanding your staff, and this is absolutely based in basic human psychology. Psychological tools – such as those that indicate personal attitude and intelligence – can enable an HR manager to select the best possible candidate for the specific role being filled, which in turn allows and even promotes the betterment of the organization as a whole, because with a room, department or even small office filled with equally motivated and capable people, the sky’s the limit. There is an increasingly popular trend elsewhere in the world and – although in its relative infancy – to a certain extent right here at home in the Philippines, for outside specialists (among whom are human resource development psychologists) to be brought in to coach not only HR managers in the methods that can be easily adapted to best suit a company with regards to motivating, rewarding and developing their own staff, but also to speak directly to the various departments in order to apply these methods directly to the members of staff to boost performance. A primary cause of concern in most companies today, and a leading cause of drops in productivity and overall levels of motivation, is the stress and fatigue that result from long working hours that often go late into the night, keeping workers away from their homes and their loved ones, often for extended periods of time. It’s perfectly understandable that such circumstances will take their toll on workers – both mentally and physically – and (unsurprisingly) psychology is the best way to combat such problems. Psychological counselling, when taken for what it actually is – i.e. a highly therapeutic and beneficial tool – and without the unnecessary social stigma surrounding the issue, can help workers adjust to any environmental and human changes that may occur in the workplace. It can also assist workers in effectively dealing with the challenges that inevitably occur while allowing them to manage these potential obstacles with greater comfort and confidence, thus lessening the stress that is placed upon them as they seek to develop their careers. The bottom line here is that the managers of any company are quite simply negligent in their duties to support their staff should they not take advantage of these highly successful opportunities to understand, assist and enhance the abilities of those tasked with carrying out the day-to-day operations of their business.